Inspiring, Supporting and Provoking Africa’s next wave of Entrepreneurs and Billionaires. This is the vision of the Tony Elumelu Foundation. 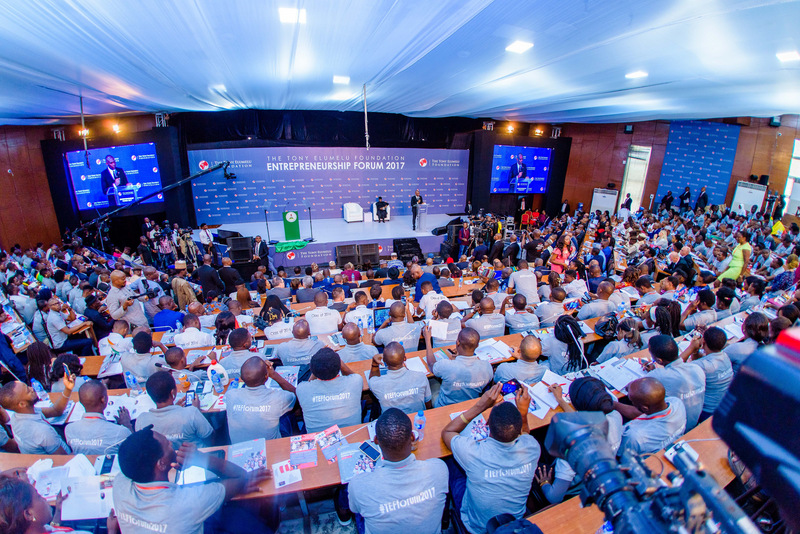 An atmosphere charged with excitement, hope and an awakening was the enthusiastic backdrop of the 2017 Tony Elumelu Foundation (TEF) Entrepreneurship Forum held in Lagos, Nigeria. The vision and idea of the TEF is a rather strange one. Catalyzing economic and social development in Africa through entrepreneurship. With “institutionalized luck” and creating an environment where entrepreneurs can flourish in a sustained manner. We rarely find Africans who want to help each other. I might be wrong about this stereotype but majorly this is us. You could share in the comments how different this is in your country, i’ll really want to know. Also we’ve had to depend on aid, help and support form out of the continent (to contextualize it; not from our own family, community, country) for most breakthroughs. So Mr. Tony O. Elumelu (CON) a believer in creating a cultural shift and changing this stereotype set out with a foundation to do this. Let me help you get this with a flashback. Mr. Elumelu was fortunate to come into two opportunities at two stages of his life whilst very young. These opportunities that he took advantage of changed his life, making him understand that for some people small opportunities in life can cause rippling economic and societal transformations. There are many people who pass on without the necessary help to support the great ideas they had. Ideas that could have created an economic transformation in their communities. With this he set out to seek and empower the next set of African billionaires. Committing $100,000 million Dollars of his own money ? for the next 10 years to identify, mentor, train and fund 10,000 entrepreneurs across Africa, who will raise 10 billion Dollars. 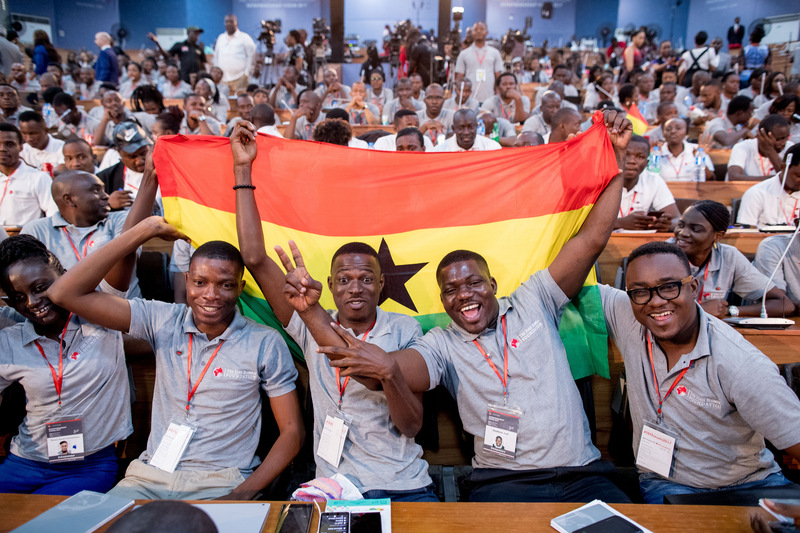 This year marked the 3rd year of the TEF Entrepreneurship forum, graduating the 3rd set of selected 1,000 ideas across Africa. 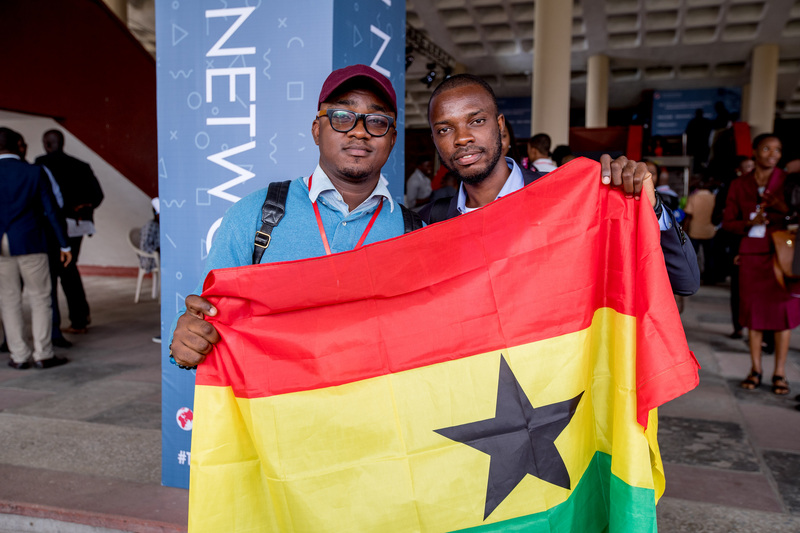 Ideas based on solving and growing various sectors of the economy; agriculture, health, technology, fashion, business, retail, education, manufacturing, entertainment, etc..
25 entrepreneurs were selected from Ghana in the 2017 fellowship. I spoke to Asomaniwaa Owusu-Ansah an entrepreneur from Ghana, who applied to the program with a healthcare idea that seeks to help cancer patients across the country easily access drugs. She was buzzing with excitement from the invaluable depth of knowledge shared with her during the 12 weeks of mentorship and training. The $5,000 seed capital will also go a long way in helping implement her project. Ken Oppong a 2015 TEF Entrepreneurship Alumni told me of the amazing help he got in creating a business plan, after unsuccessful attempts. If you talk to the gathered entrepreneurs you will hear stories of renewed hope, empowerment and the believe to transform their world. TEF has taken an intentional step to increase the percentage of women entrepreneurs in the program. Another bold step in addressing the gender divide. This year there was a 3% increase in female applications. There were also 3 countries that had 100% female representation. TEF encourages anyone with a transformational idea or business, that is based in Africa, is for profit and applicant is a legal resident of an African country to apply. In their own words “we have an opportunity for you”. To apply visit TEF APPLY. Mr. Tony O. Elumelu (CON) also the chairman of UBA Group, is pioneering a new ideology of Africapitalism. Africapitalism is about the kind of value you want to create. It is about changing the way we think about creating value. It is about businesses and the private sector playing a role in the socio-economic development of their communities. 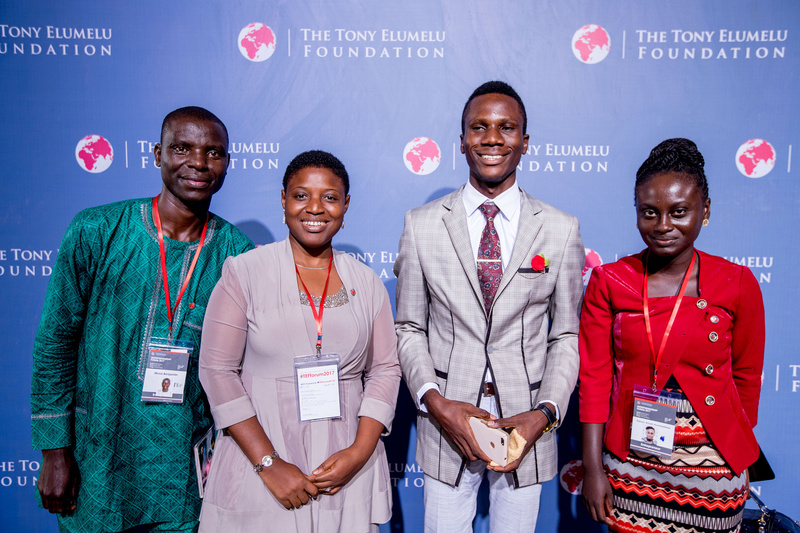 Tony Elumelu Foundation’s CEO, Parminder Vir OBE said they have been able to operate a workable model that can be replicated by governments and institutions across the region. She said Tony Elumelu Foundation is ready and willing to work with these organizations in implementing and adopting their model. Also they are welcoming other organizations and institutions who’ll like to partner with them even reach more people, create more impact and affect communities. In it’s 3rd year UBA, UNDP, AFD, Microsoft, Sage are partnering with TEF. Microsoft will be providing software solutions and trainings on using these solutions for the entrepreneurs. These partnerships will benefit entrepreneurs in the TEF network across countries in Africa. TEF is also advocating with governments to create enabling environments for businesses to thrive to boost economic and social developments.